I also have two doujinshi that I got in 2009 or so. The first one is by Musette, with a bunch of gag stories, and two about Shotaro-Aniki and Tsukie and one where Ryu has dinner with Tsukie. The second one is supposedly really rare, by Te and Masa, with a lot of 4koma and two stories about the Johnsons and the Murasames. I know there are more adult-oriented doujinshi out there, but I could never bring myself to buy them. I'm happy with my gag comics. 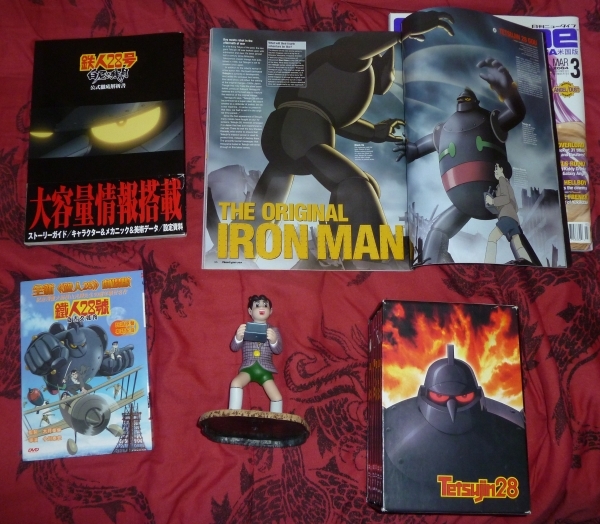 Awesome collection Fauna, I also collect Tetsujin 28, hopefully I can share soon. I've just joined the forum and have to wait a week to post pics I think! Would be great to find other T28 collectors out there. Wow!...Looks like I'm too late for all of this! 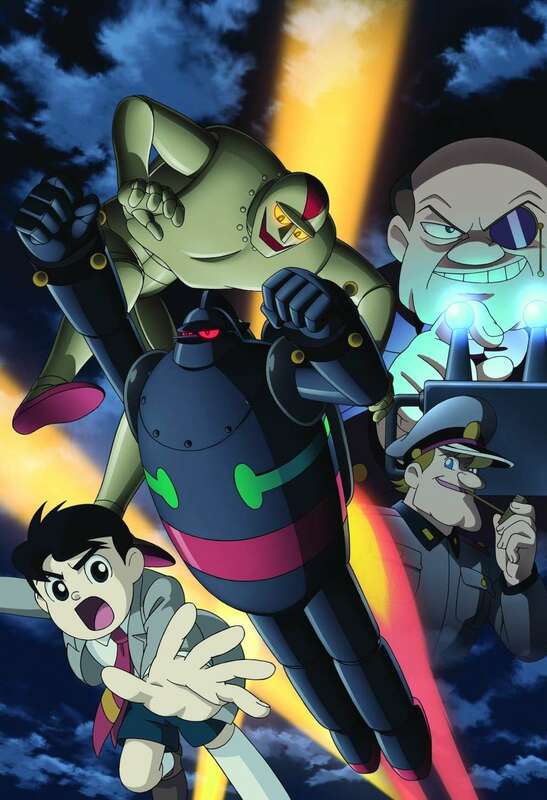 Subject: Re: My Tetsujin Collection!